Different Substrates for crops and plants, worm, grass, acid plants, medicinal, truffle oak, horse compost, coconut, universal. - Extertronic, S.L. Substratum There are 15 products. Ideal for planting or transplanting plants from outside and inside. Favors the development of plants because it increases the air circulation, absorption and water retention, and allows optimal plant rooting. 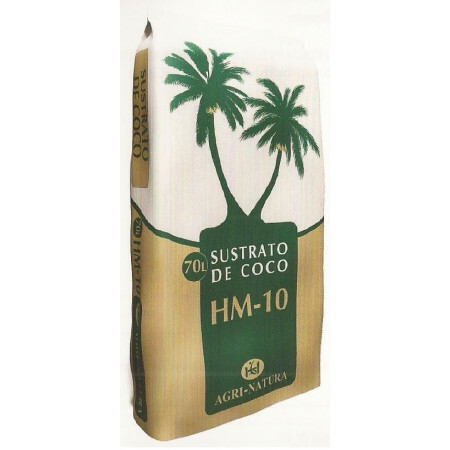 Substrate made from the bark of the fruit of the coconut palm (Cocos nucifera). 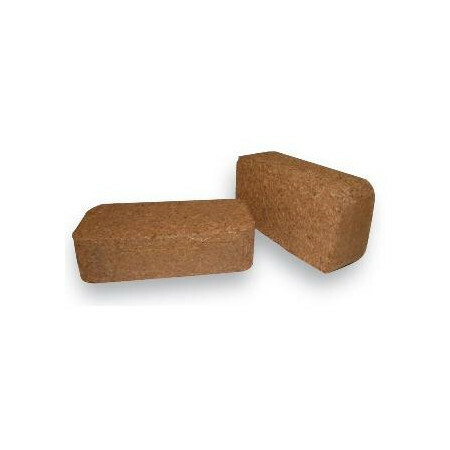 Ideal for mixing with any type of soil, with other substrates. 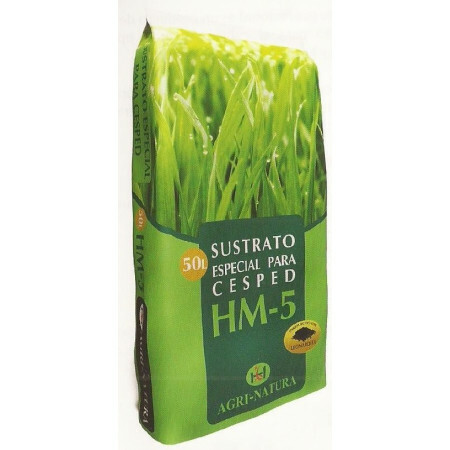 Mixed with other substrates increases moisture retention, improves the balance between air and water and facilitates development of the plant root and improve nutrition. 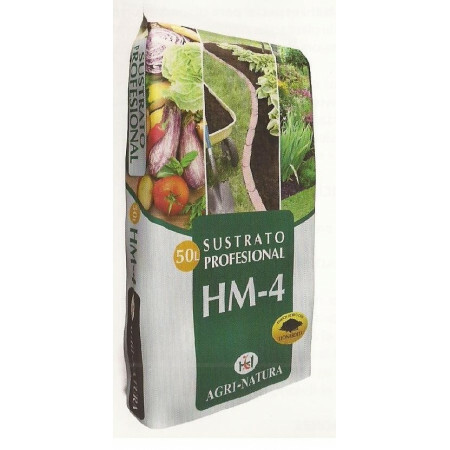 Substrate specially formulated for acid-loving plants need soil with low pH to its development. Promotes the growth of stems and leaves and a longer flowering. Ideal for planting ornamental or sports turf natural product.Promotes seed germination, it helps to get a balanced growth and high density.We obtain a heat resistant, strong and with a deeper color lawn. Professional quality product suitable for growing all kinds of ornamental and horticultural plants abroad. 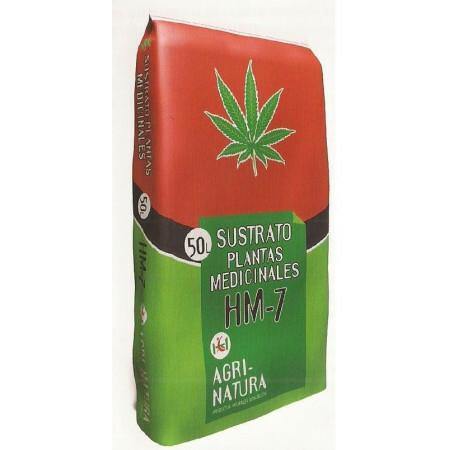 It provides the essential nutrients favoring the growth of plants. 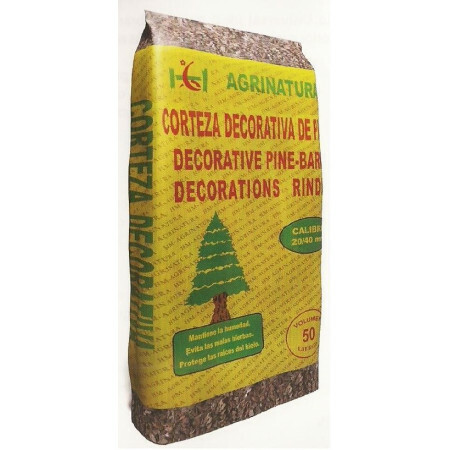 Natural product made from the bark of maritime pine (Pinus pinaster). Suitable for gardening, decorating pots, roads, etc. also used to protect the soil and prevent erosion. Substrate made from horse manure 100%. 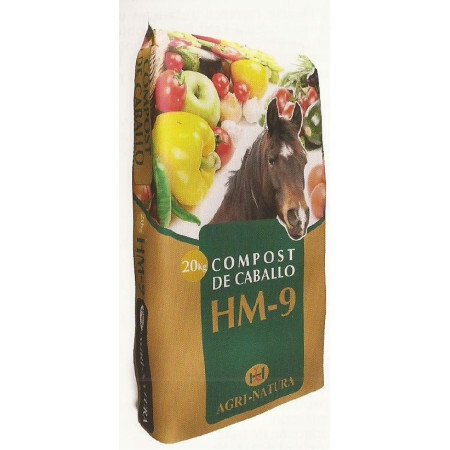 Product with a high level of organic matter and nitrogen stabilized through composting, mature and screening. 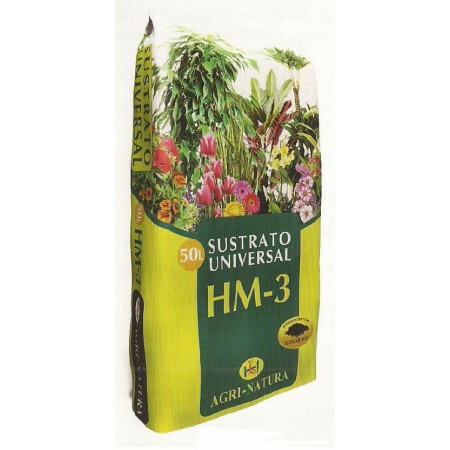 Used in horticulture to improve soil conditions by providing organic matter and nutrients. Substrate that provides ideal conditions for the development of roots, favoring the absorption of water and nutrients. 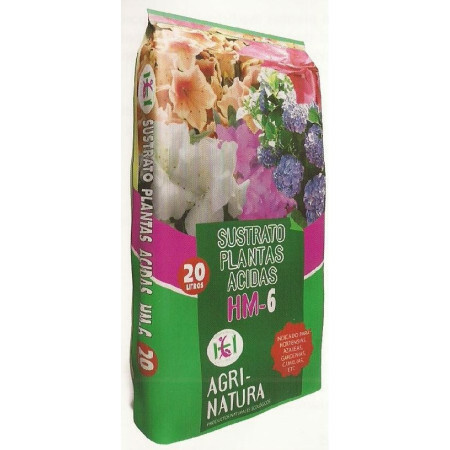 It contains natural fertilizers that improve the soil characteristics, promoting proper development of plants. 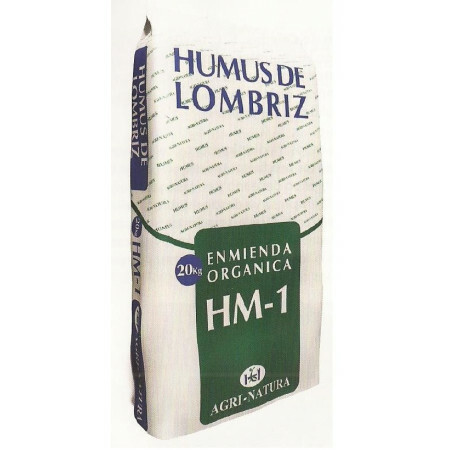 Natural fertilizer composed of organic materials, obtained by digestion with worms under controlled conditions. Excellent free fertilizer synthetic chemicals and high in micro and macro nutrients. Specific substrate for use in truffle. 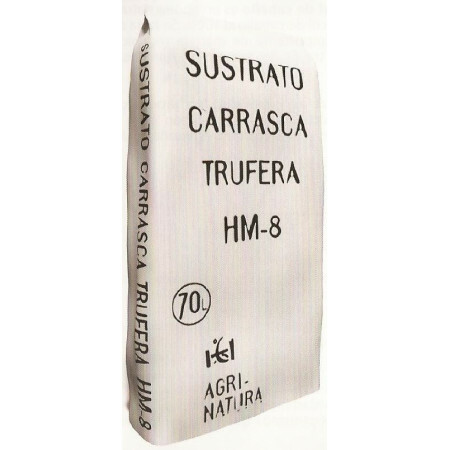 Used to obtain the best results in mycorrhizal plants with fungi of the genus Tuber, especially the black truffle, and get a higher yield to planting. Product subjected to disinfection processes to prevent the occurrence of other fungi. Subjected to temperatures above 70° C, removing any pathogen.